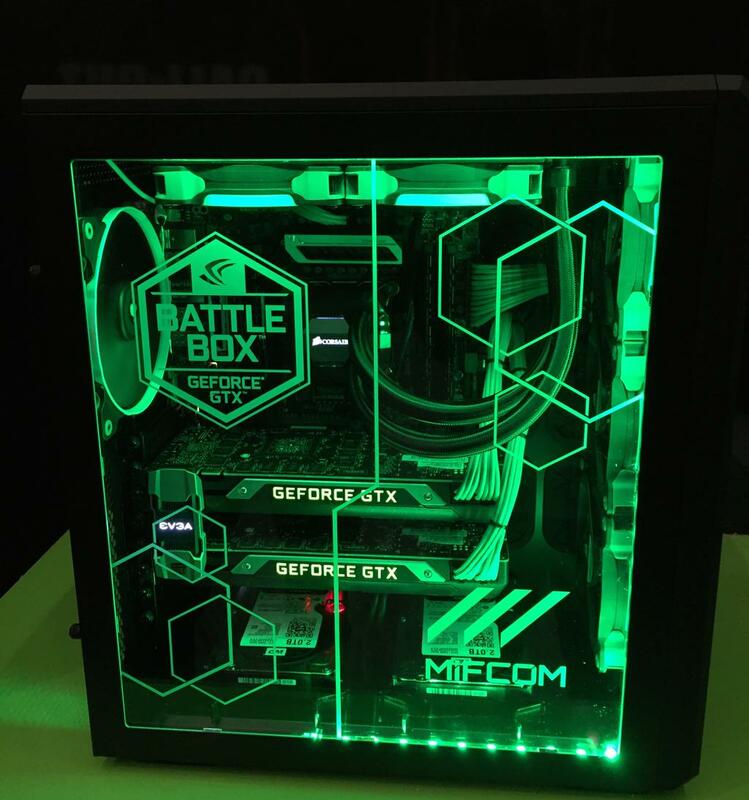 Treyarch also shared an image, of the powerful PC systems (provided by NVIDIA) that are running Black Ops 3 at Gamescom 2015. Featuring two NVIDIA GeForce Titan X GPUs, it’s running the game at 4K at 60fps. 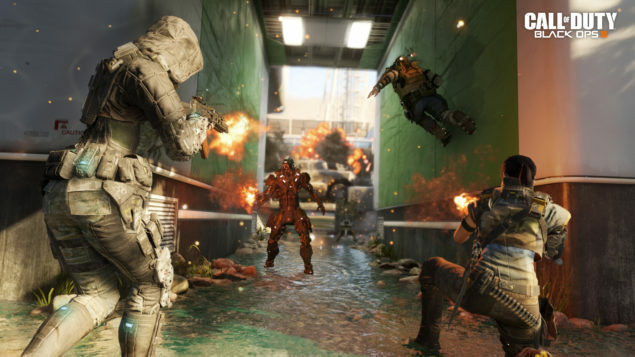 As Treyarch’s Director of Development claimed, the PC systems that NVIDIA provided Treyarch can run the game with a higher framerate at 4K but are locked at 60. @Themursk @marthofdoom These are uber rigs provided by nvidia. They can do well over 60 in 4k but we've locked them at 60 with g-synch. The pre-order page for Black Ops 3 is now open and grants you access to the Beta. 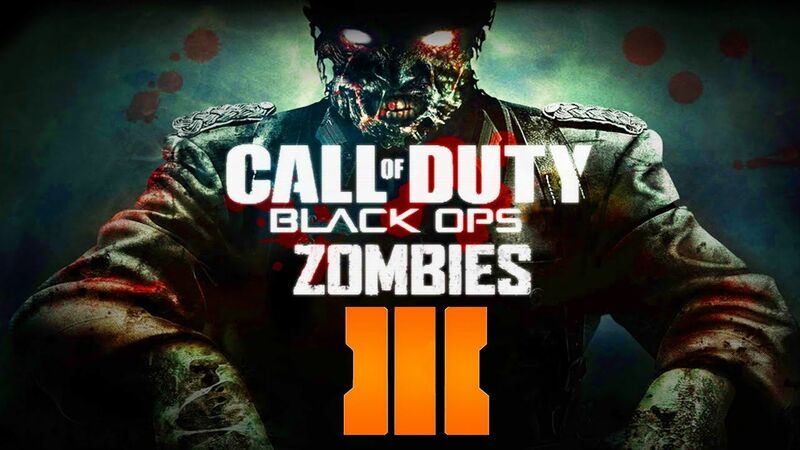 We will bring you any new information on Black Ops 3 as soon as it becomes available. The title is being developed by Treyarch for the PlayStation 4, Xbox One and PC and will release on November 6 2015.